Julia Lin studied with Marina Dorzadova and Mikhail Kollontay and received the B. Mus. degree from National Tainan University of the Arts in Taiwan. She received the M.Mus. degree from University of Oregon. She is now in the 2nd year of D.M.A., major in piano performance and Accompanying as supporting area. She is also a GTF in Accompanying since 2006. 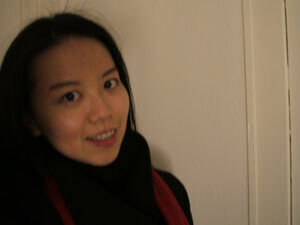 Julia Lin is a student of Dean Kramer.